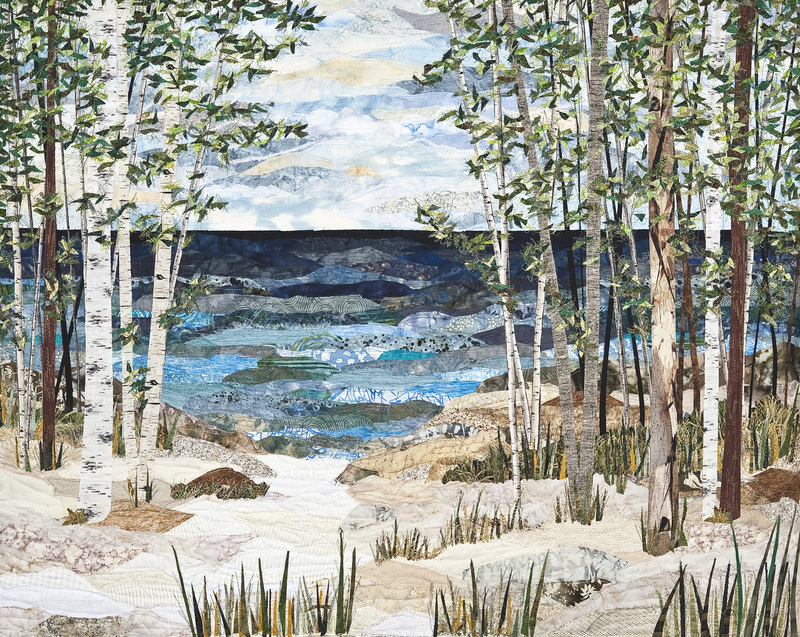 “Autumn” collage is woodland scene with blue sky, distant hills trees with fall colors. 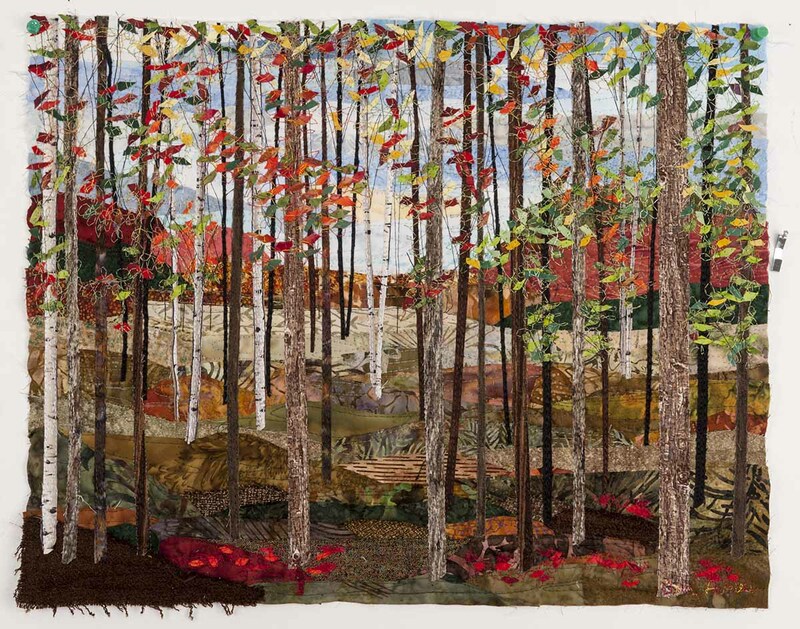 SKU: Autumn Collage Quilt. 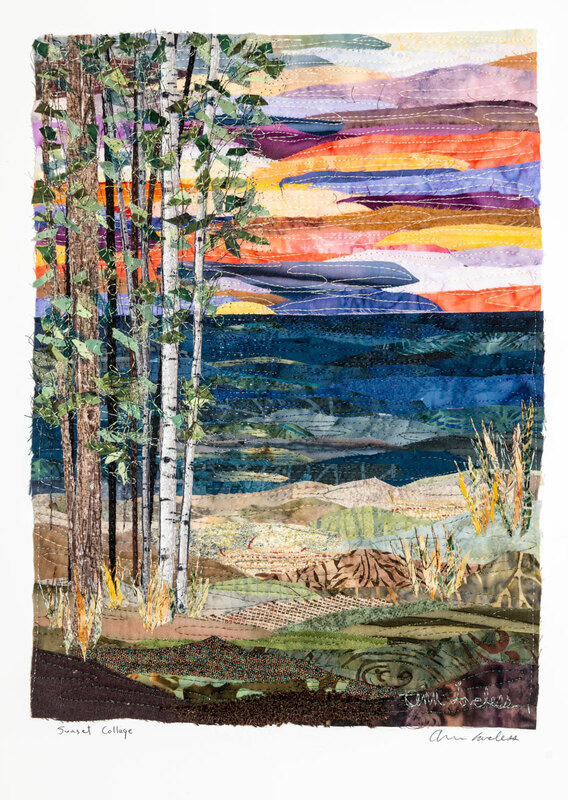 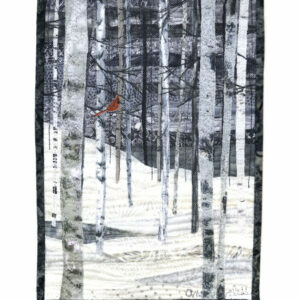 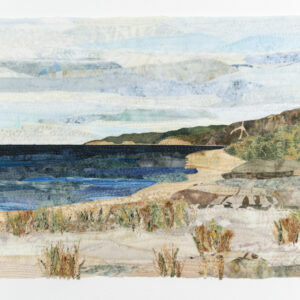 Category: Collage Quilts.